Placebo have a special place in my heart. They were my first foray into alternative rock, way back in a time where I thought that the Pussycat Dolls were performing real hard-hitting music. The angst ridden lyrics of My Sweet Prince opened me up to their music and I now count them as my favourite band of all time. As Placebo played, 3 screens behind showed images that were very evocative of the style of art used for their album artworks, so much so that you would instantly know it was them. The lighting was atmospheric, and blended with the music in an alluring way. If the tempo of the songs slowed down, the lights would be soft and tame. Then, when it picked up speed, they became so bright and fast and fitting with the songs. Next year marks Placebo’s 20th Anniversary, since their debut album was released. That’s twenty whole years of performing, recording seven studio albums, a diverse cover album, and performing duets on stage with the likes of David Bowie and Robert Smith. You wouldn’t think they had been around for 20 years to see that they were jumping around with as much energy as the crowd, showing their passion had not waned. A testament to Placebo is their inclusiveness. The crowd ranged from teenagers all the way up to people older than my parents. To kick off their two year celebration leading up to their twentieth anniversary it was fitting that they played so many of their songs both old and new interspersed. They started off with a few of my favourites from their new album Loud Like Love and they performed many of my old favourites including Space Monkey, Meds, Song to Say Goodbye and they finished the set off with my personal favourite The Bitter End. The crowd definitely wanted more and after ten minutes of cheering, they came back on and played for another half hour. There was a moment during the gig where I looked around and everyone, from all walks of life, was singing outrageously loud, strangers were talking, friendly gestures were made and we were all united with the music. 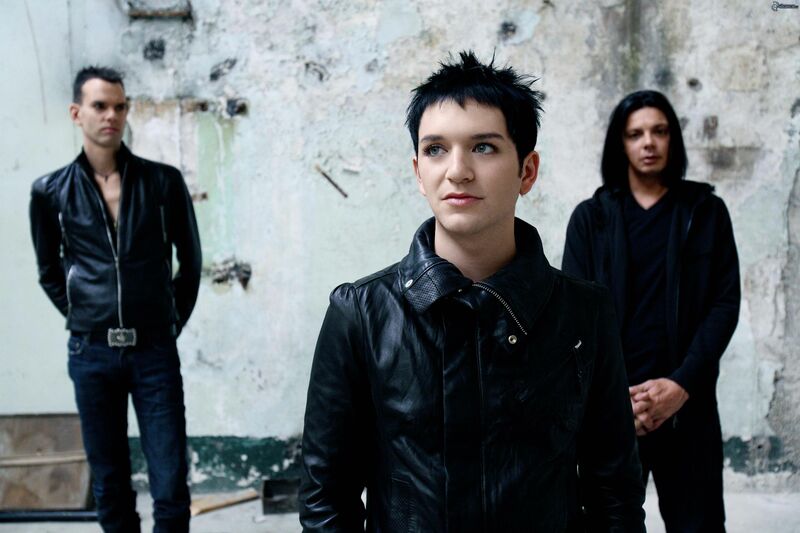 Placebo’s tracks have substance as well as style, a rarity in the world of music nowadays. You worry sometimes that your favourite bands won’t sound as good live a few years on, but there was no disappointment, Lead singer Brian Molko has such a unique voice that draws me back to my teen years. The line-up included both of the founding members Brian Molko and Stefan Olsdal, but also included a violinist, an extra guitar player and introduced me to their new drummer, Matt Lunn. They all came off as very humble and genuine people and stopped to speak to the crowd throughout. This may sound way to positive, but all in all I cannot find a single fault with my night, bar perhaps a beer so diluted it may as well have been homeopathic, though that’s nothing to do with the band. My evening with Placebo really was by far, the best gig I have ever been to!